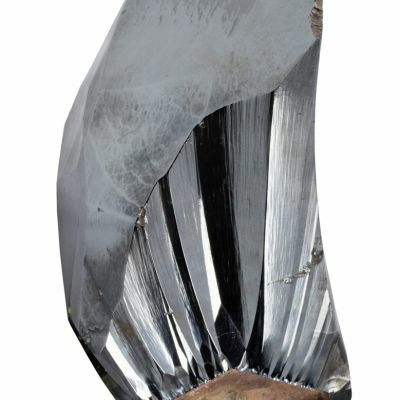 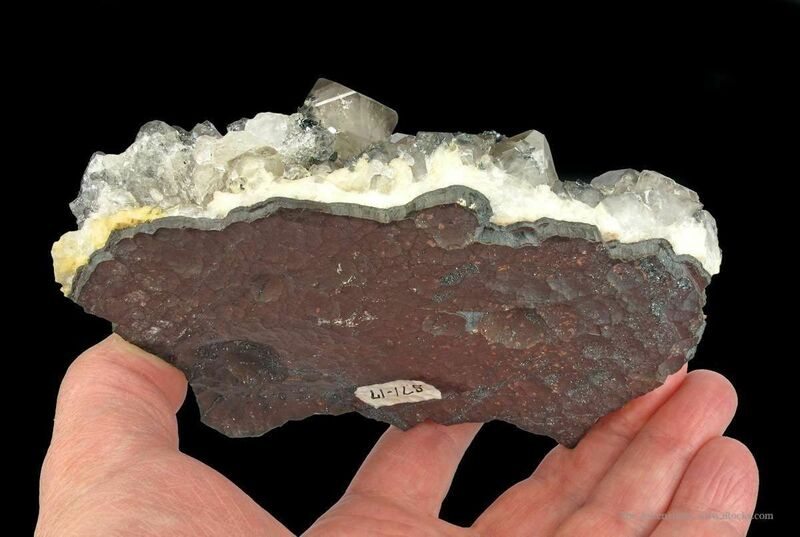 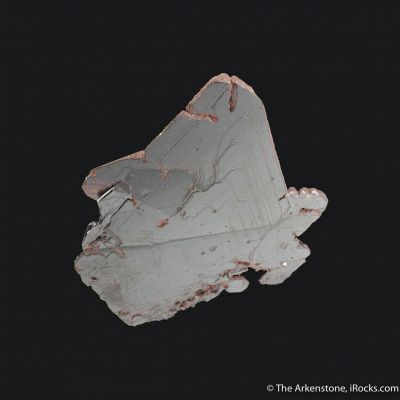 Very glassy and lustrous Smoky "Beta Quartz" crystals to 2 cm dominate this choice, old plate from the famous Florence Mine. 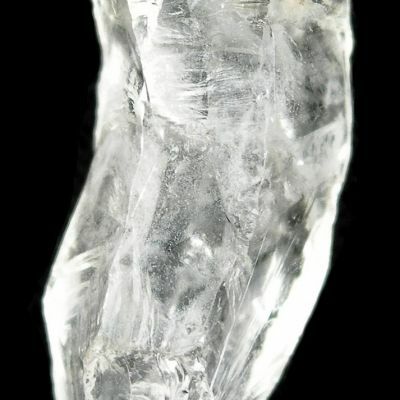 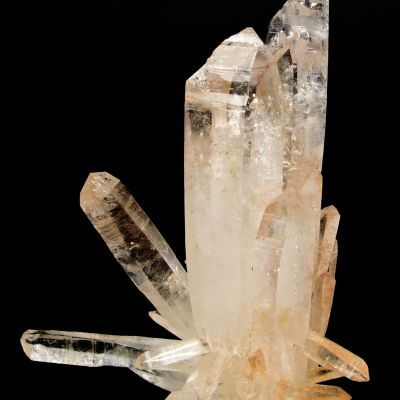 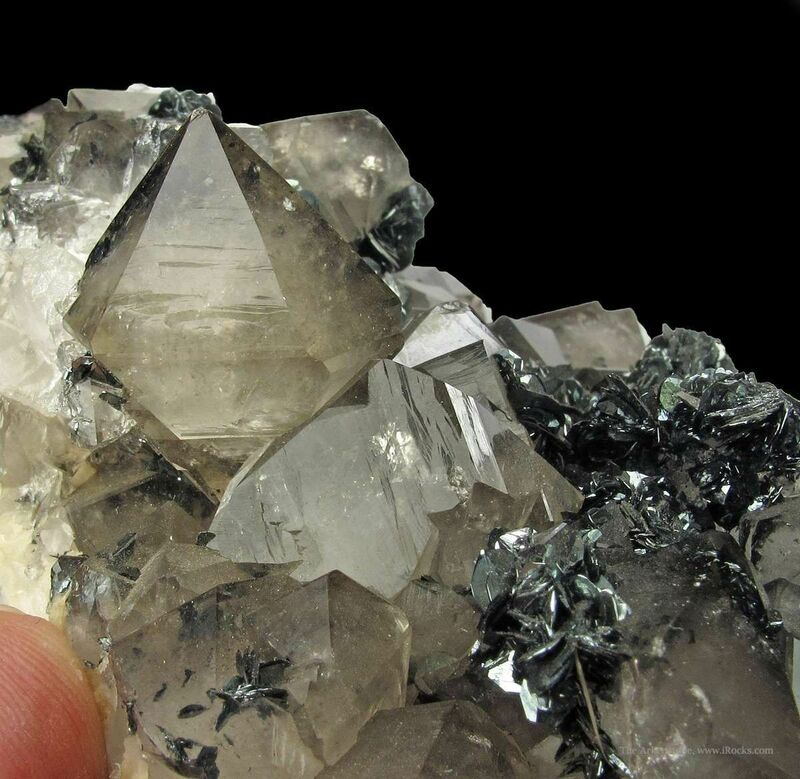 The Quartz crystals are sharp and in very good condition (nearly pristine except only one crystal) with the unusual habit which I am told reflects high temperature origins. 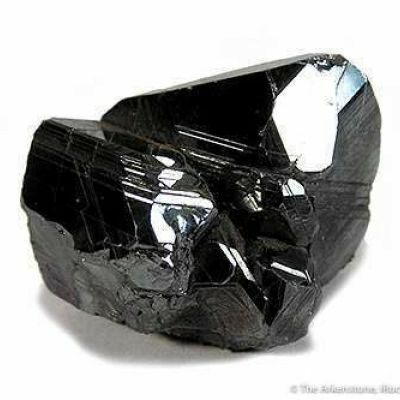 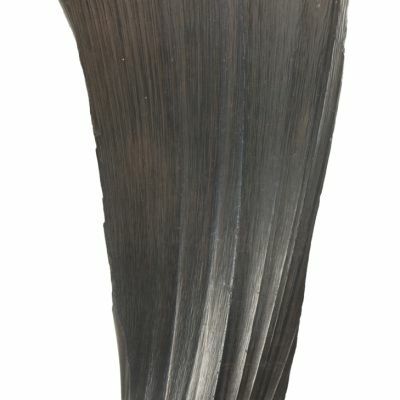 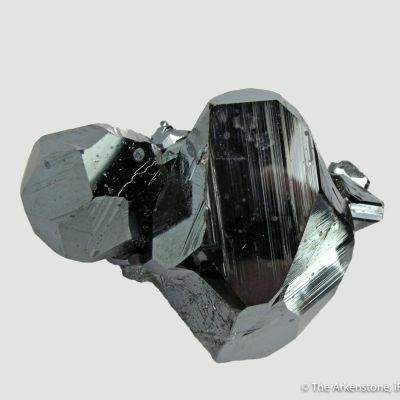 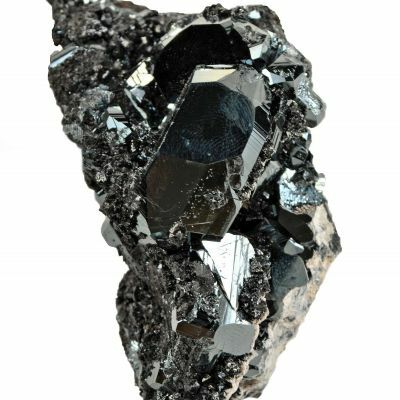 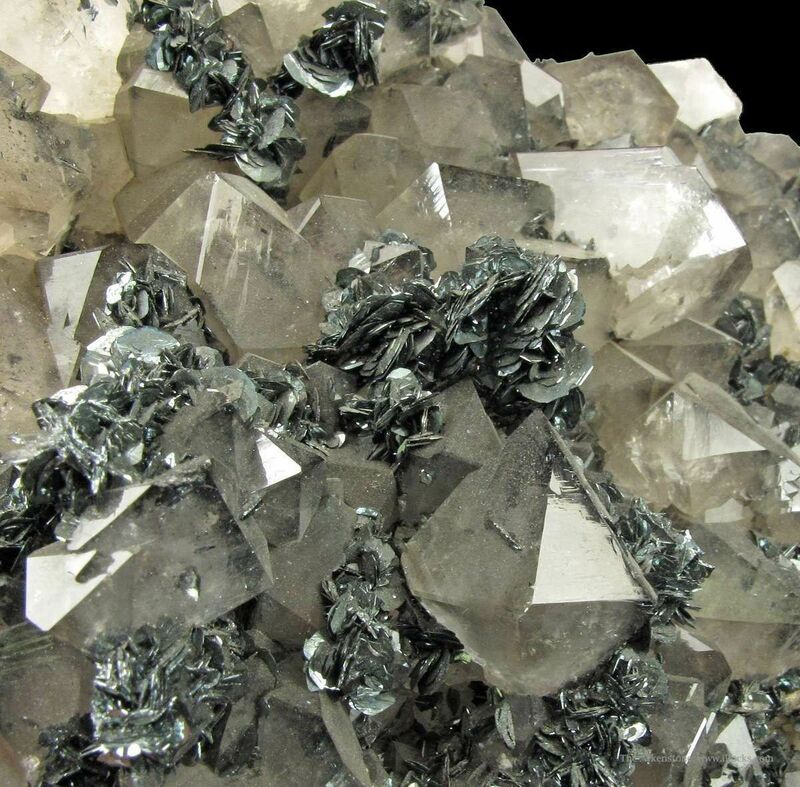 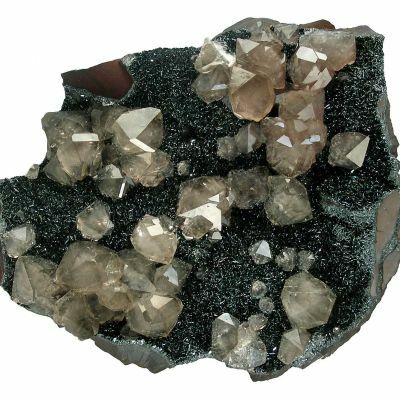 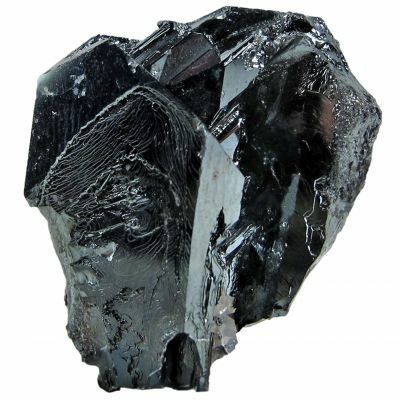 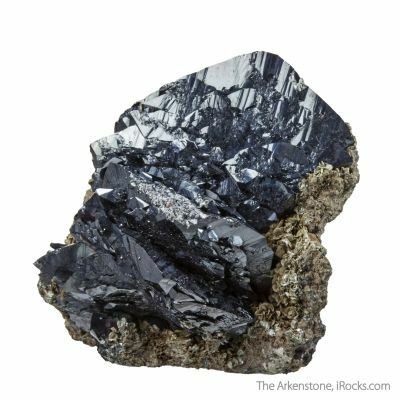 They have clusters of sparkly, black Hematite blades intermixed throughout, and this association adds greatly to the interest and value of the piece. 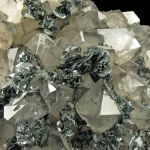 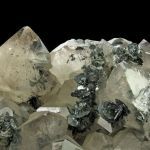 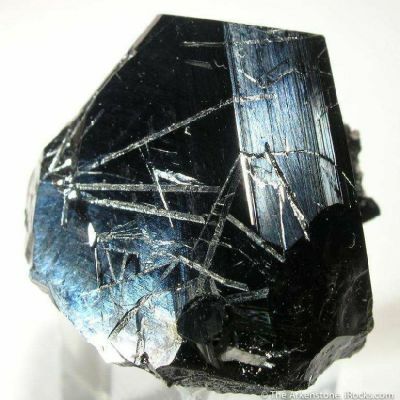 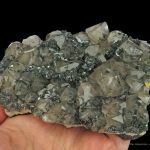 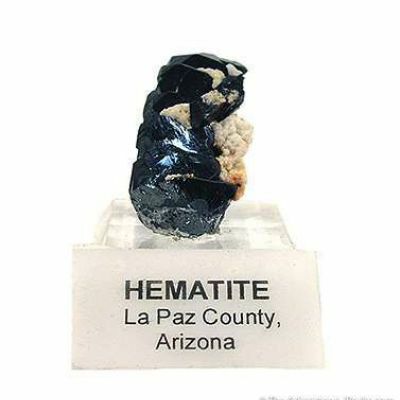 The hematites are sharp and lustrous, much better than the usual style in association of frilly, or tiny, hematite crystals. 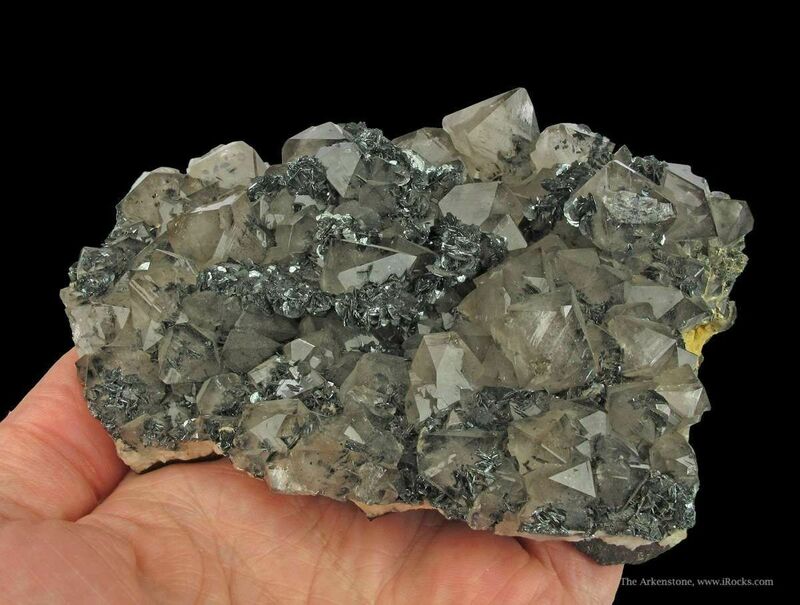 The matrix is fascinating, being a thin plate of Hematite kindey ore, decorated with bright, sparkly Specularite, no less. 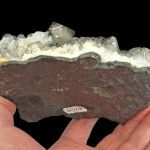 This is an excellent, showy representation of a CLASSIC, OLD-TIME specimen from one of the most famous historic locales on the planet. 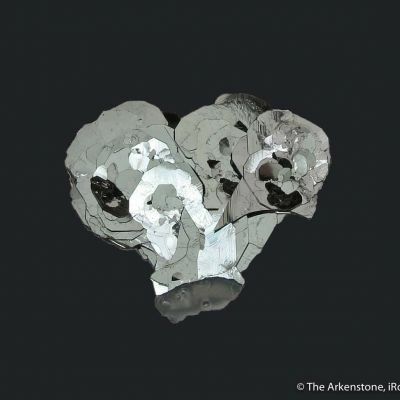 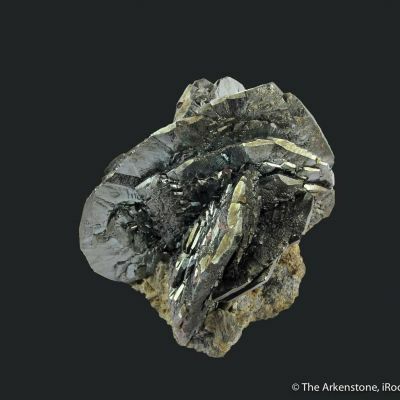 This complex of mines is responsible for the iron age of Britain, and has been mined for specimens for the collector for 300 years. 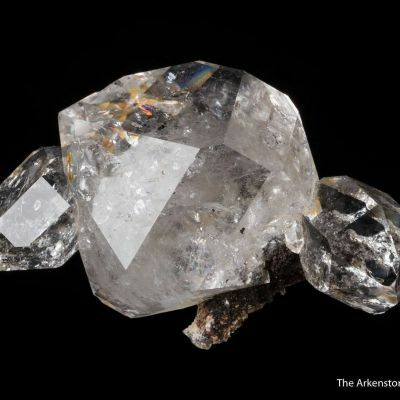 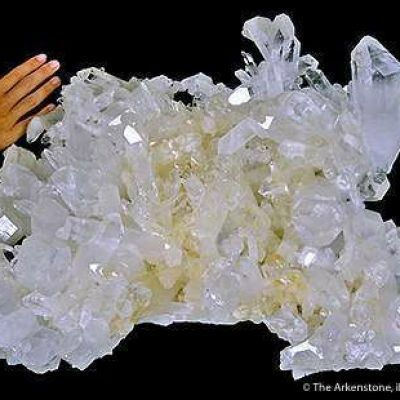 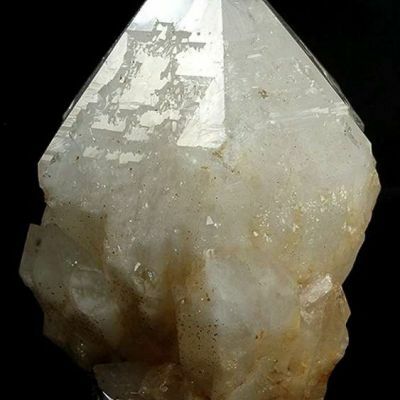 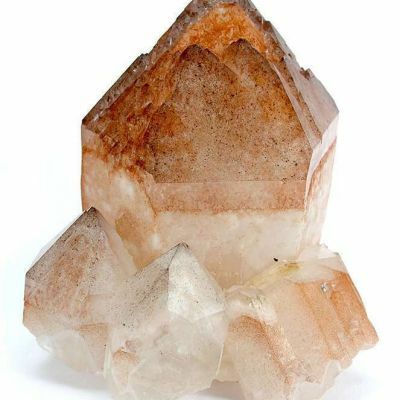 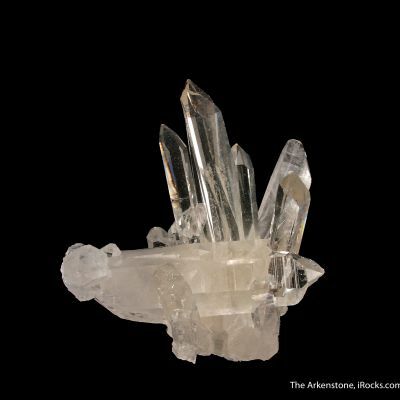 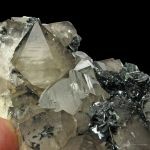 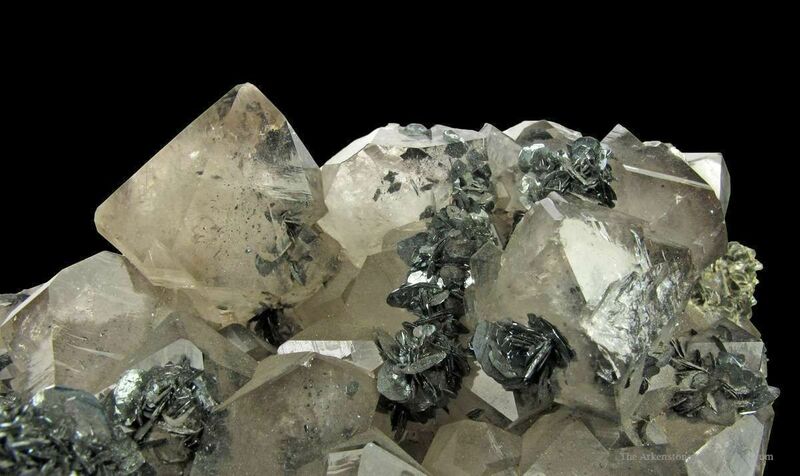 We have seen so many quartz and hematite combination pieces from this district, but this one would really rank highly in quality for the hematite size and luster, combined with the gemminess and quality of the quartz.